Description: Double-sided, laminated placemats or paper disposable placemats are perfect for any table, great for outdoor use or fun for indoors too. Adult and children's designs, for whomever is sitting at your table! 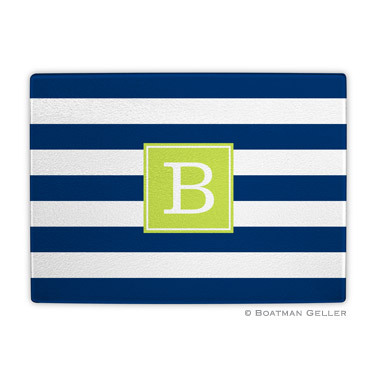 Laminated placemats measure 11" x 17" and include one line of personalization or monogram on the front. Back side has an matching pattern. Disposable paper placemats are also 11X17 and are unprinted on the back. Your choice of ink colors: white, petal, mocha, tangerine, cherry, slate, teal, kelly, butter, melon, chocolate, bubblegum, cranberry, navy, lime, pine, sunflower, lilac, midnight, raspberry, gray, cornflower or jungle. The placemat shown here has additional personalization available. The pattern color can be changed and the inside can be a white inset, or any of the colors, with the monogram or names in a similar or coordinating color. Completely Custom! (color options are: jungle, raspberry, navy, cornflower, cherry, midnight, teal, sunflower, kelly, mocha, petal, lime, chocolate, tangerine, pine, slate, cranberry, butter lilac, plum, melon, gray, turquoise or bubblegum).